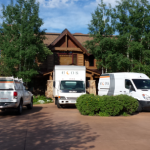 Water Damage Restoration Grand Junction, CO: ECOS Environmental & Disaster Restoration (“ECOS”) Is A Premier Company Focused On Fire & Water Damage Restoration, Mold Removal, Asbestos Testing & Asbestos Removal. 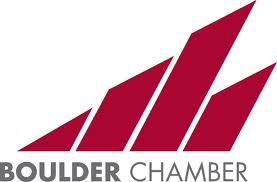 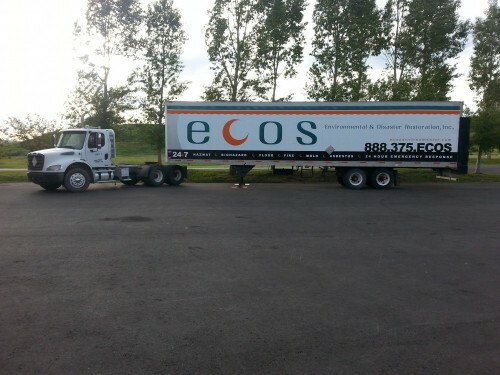 Our ECOS Grand Junction Office Is Located @ 784 Valley Court Unit D, Grand Junction, Colorado 81505. 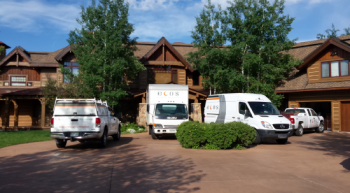 Call ECOS On 970-245-3331 Immediately Before Your Water Damage Restoration Project Gets Worse. 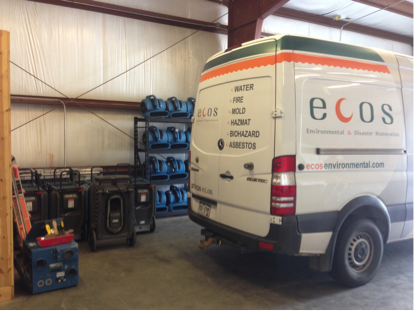 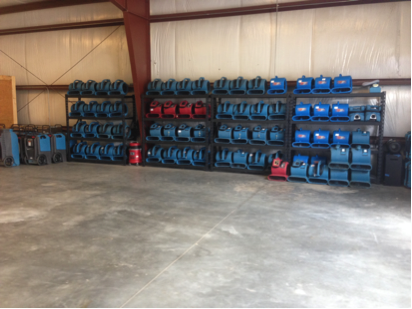 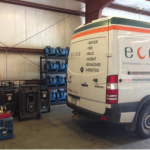 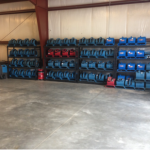 Top 10 Reasons Why Grand Junction Clients Should Choose ECOS To Dry Out Their Office Or Building?